Many states across the country are still working to recover from the housing crisis of the late 2000s. To help more families avoid foreclosure, the federal government is considering reforming the MID, or Mortgage Interest Deduction, which would benefit low- and moderate-income taxpayers. This credit will affect everyone in all tax brackets in different ways. The Tax Policy Center has proposed three different ways to reform the MID and help people keep their homes. One of these proposals involves completely replacing the MID with a 15% non-refundable credit for any mortgage valued at $500,000 or less. Currently, this credit is available for mortgages valued at $1 million or less. Government officials feel that more households would be able to benefit this way, although the average subsidy would be significantly lower than today’s MID. It would also raise taxes by some $240 billion nationwide over the next decade. Currently, the MID does not provide a subsidy to taxpayers who do not itemize their tax returns. Often, lower-income taxpayers have no real need to itemize, which exempts them. What’s more, it’s important to look at how people in different tax brackets benefit from the current MID. For example, someone in the top 39% bracket would save $39 for every $100 they pay in interest on their mortgages, while someone in the 15% bracket would only save $15 for every $100. By doing away with the MID and instead offering a 15% non-refundable credit, it would be worth the same amount of money to every borrower with a mortgage valued at $500,000 or less. Because of nixing the MID in favor of a credit, many states will feel the heat. For example, just about everyone in every state, including the District of Columbia, would pay more federal tax. However, Wyoming, West Virginia, South Dakota, and North Dakota would pay less federal tax than they do right now. The largest increases would be seen in Maryland, Virginia, California, and the District of Columbia, and only five states would contribute half of the total tax revenue increase. These include New Jersey, New York, California, Virginia, and Maryland. While the Tax Policy Center is considering replacing the MID with a credit at the federal level, the impacts will vary across the nation based on individual state laws. For example, in Texas, there’s no state income tax. This means that fewer people itemize their returns, and more people than before would be eligible for a borrower’s subsidy. Conversely, in California and New York, which are typically considered high-income states, more taxpayers would pay more to the federal government than before, and fewer people would actually enjoy a tax cut due to the changes. 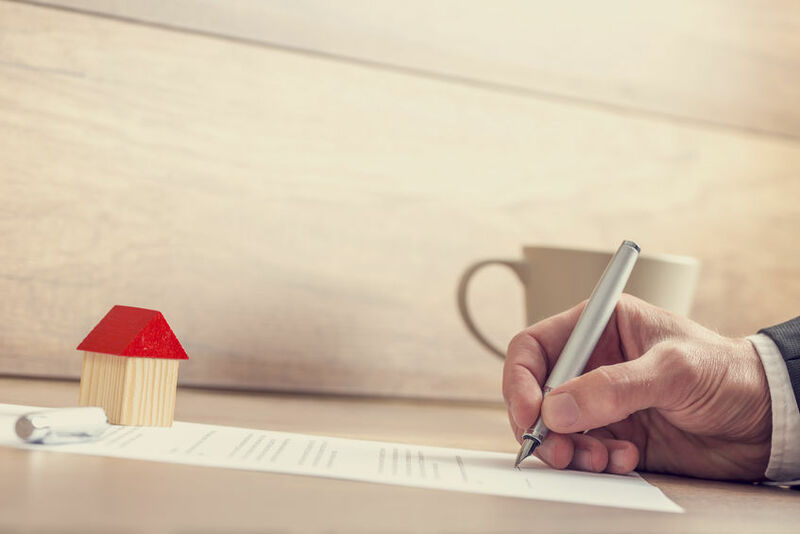 Although replacing the MID with a non-refundable tax credit may help more homeowners than ever before afford their mortgages, there are people who feel that mortgages should never be subsidized at the federal level, especially for those who have higher incomes. However, in rebuttal to this, the Tax Policy Center says that replacing the deduction with a credit will balance the scales and allow everyone to take advantage of the break. This entry was posted in Blog and tagged mortgage, mortgage credit by Scott Li. Bookmark the permalink.